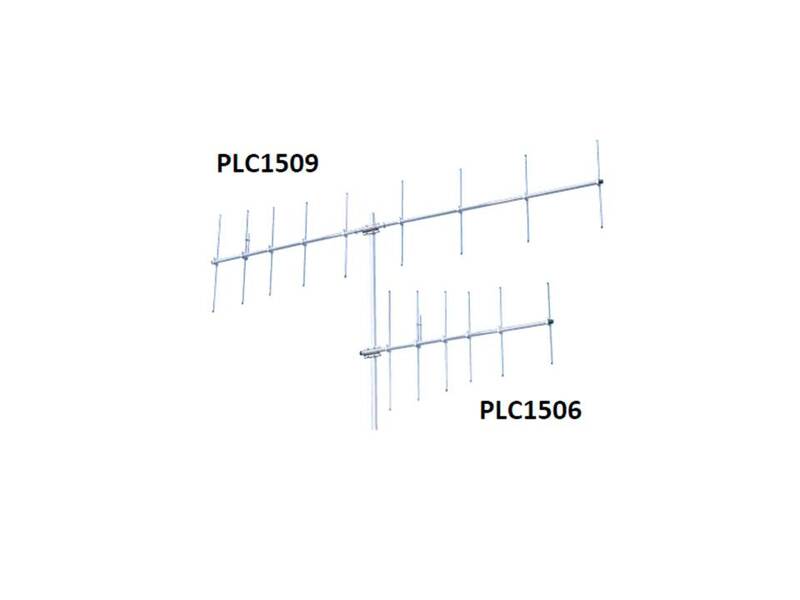 Laird's PLC Yagis are heavy-duty point-to-point antennas, commonly used in data transmission and control station applications. 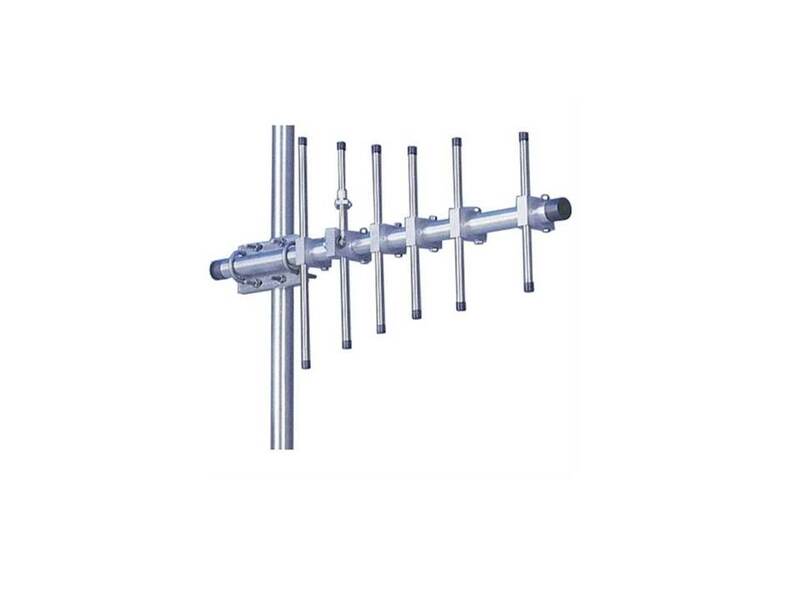 With a frequency range of 30-75 MHz and 129-174 MHz they feature a preset Reddi-Match and can be quickly and easily assembled at the installation site. 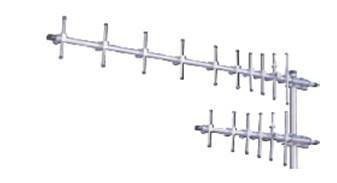 Precisely machined boom-to-element blocks prevent corrosion and noise buildup. 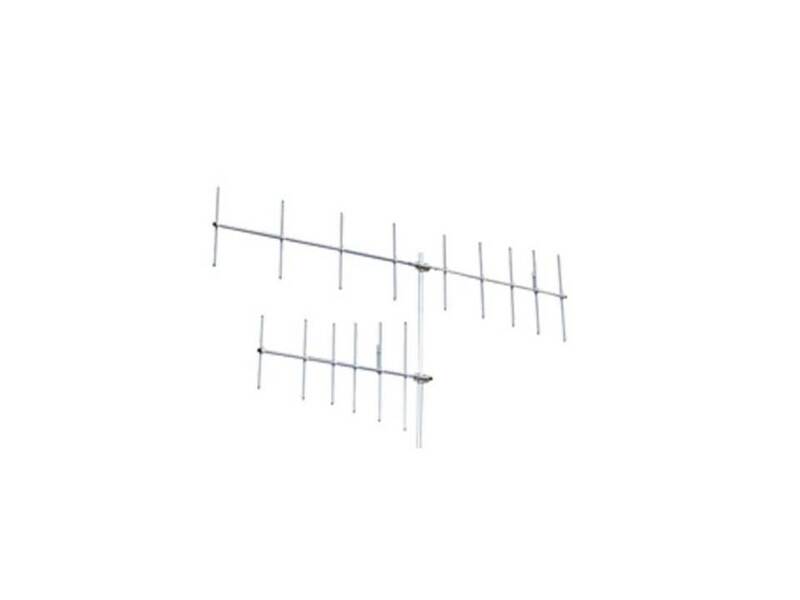 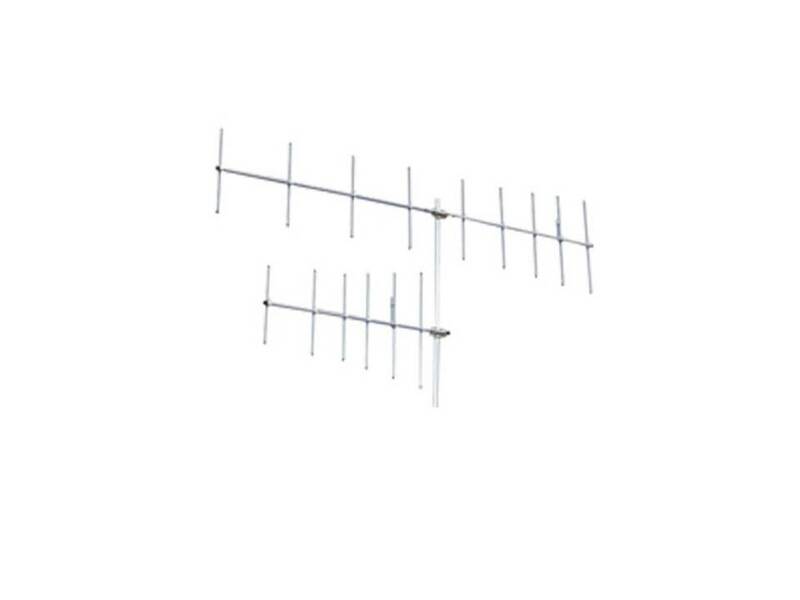 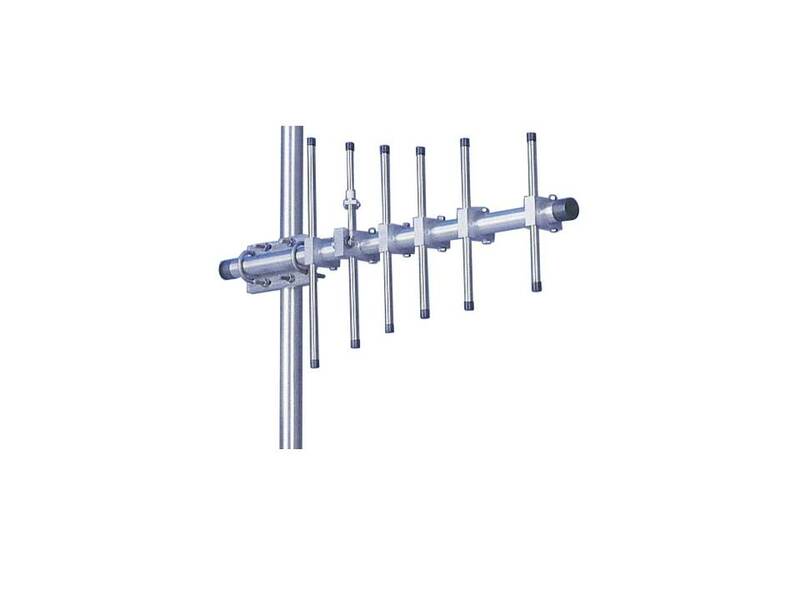 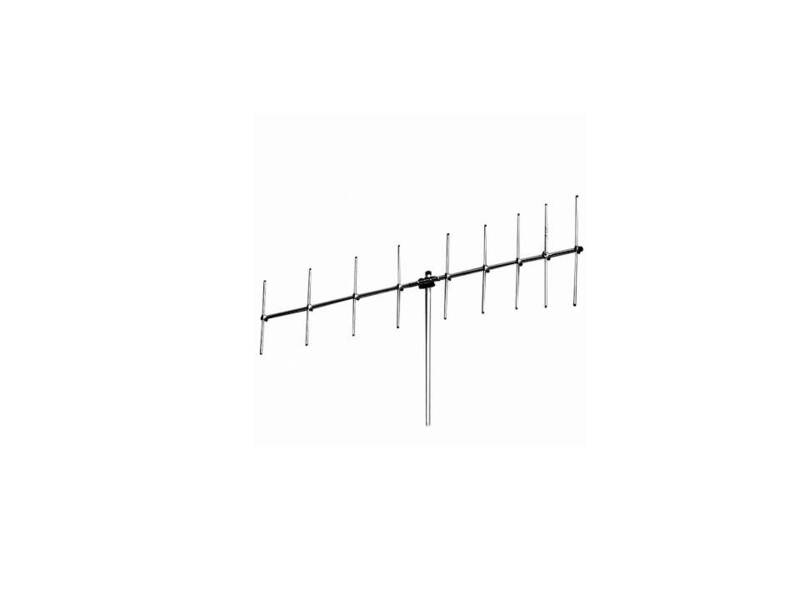 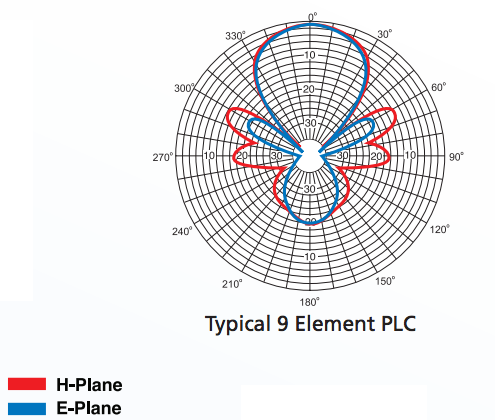 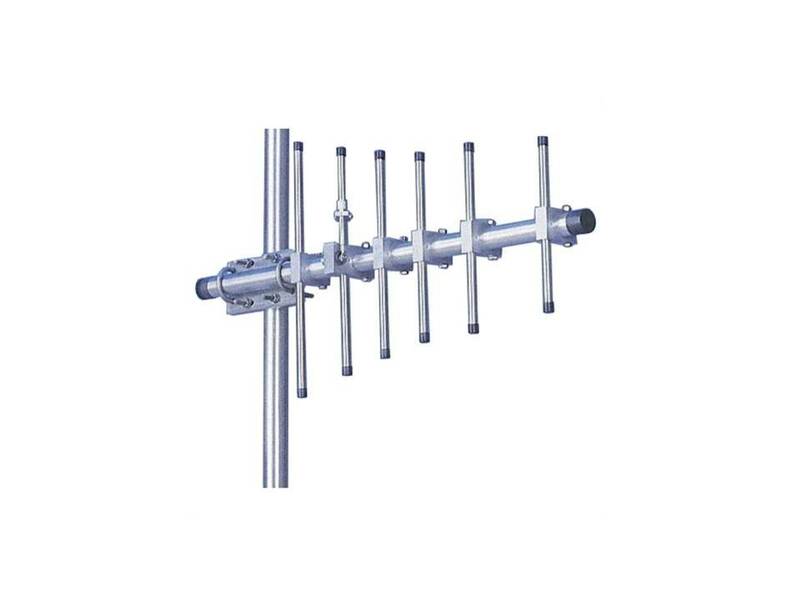 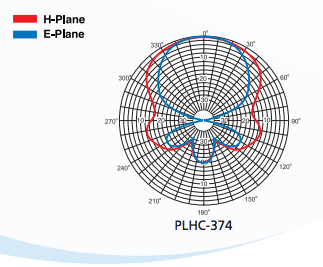 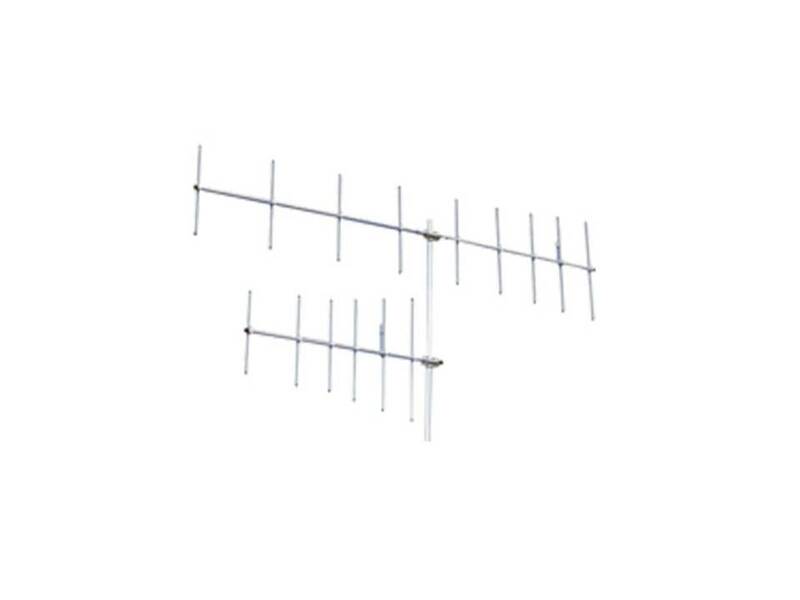 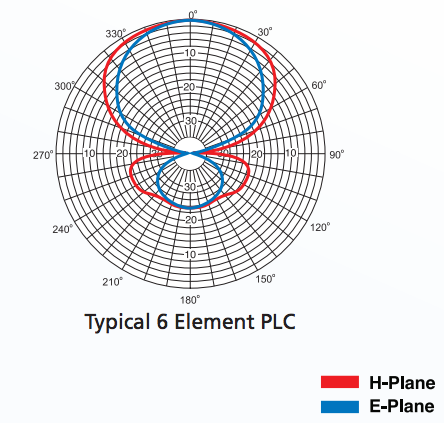 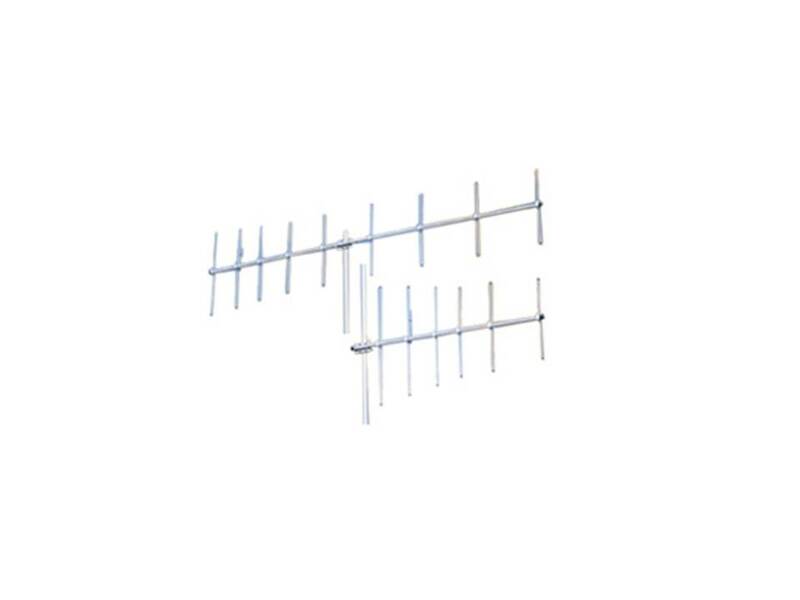 Outstanding performance and mechanical integrity make these antennas an excellent value.